With the amount of sitting most of us have to do on a daily basis, it’s common for hip and lower back muscles to get tight as they remain in a shortened position over extended periods of time. Hip flexor muscles attach the hip joints to the top of the femur and the inside of the knee, allowing flexibility of the upper leg. When we sit for long periods of time, these muscles tighten, causing stiffness and pain. Stretching the hip flexor can loosen up these muscles to take some strain off the lower back and restore a normal range of motion. 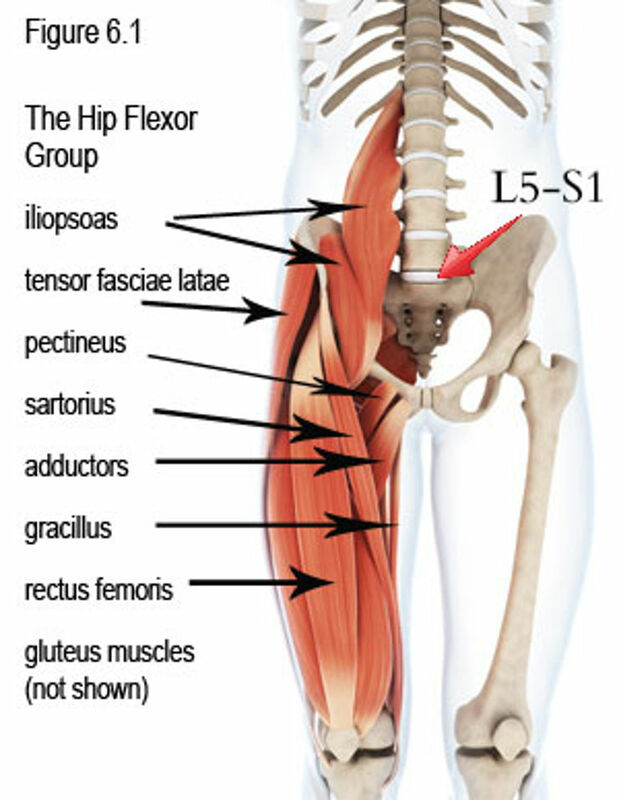 Often tight hip flexors manifest in pain elsewhere in the body such as the lower back and hamstrings. In addition to pain, tight hip flexors can inhibit athletic endeavors, fat loss efforts, and result in loss of mobility over time. We don’t pay a lot of attention to hip flexors because they’re buried deep in the body and aren’t regularly activated through conscious effort. Opening up the muscles in your hips should be done in the right order: slowly increasing one muscle before another to avoid injury and increasing hip tightness. Enter your email to learn how. Tight hip flexors don’t top the list of known sports injuries either, but that doesn’t make them any less debilitating. Luckily, the right hip flexor stretch can loosen them right up into their natural state. Hip flexors are a group of hip muscles that connect the lumbar spine, pelvis, hamstrings, gluteal muscles, and knees. They’re responsible for the mobility of the lower extremities, as well as core stability and balance. They also allow you to raise your knee upward. 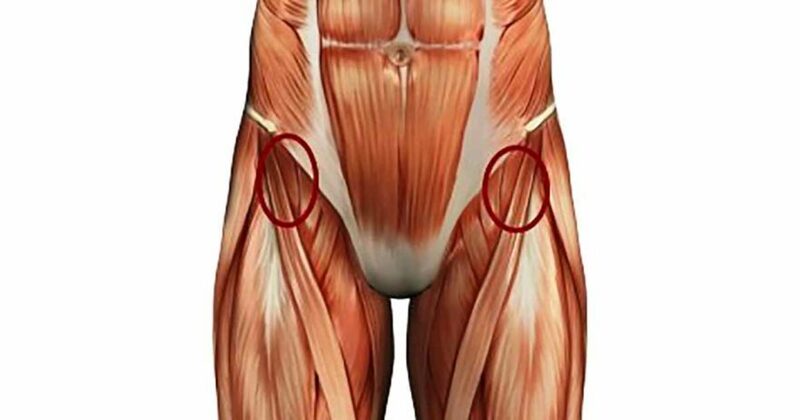 Gluteus maximus, medius, and minimus – muscles of the upper legs and buttocks that attach the hips to the back above and the legs below. The hamstring muscles at the back of the thigh (biceps femoris, semitendinosus, and semimembranosus) attach the pelvis to the leg bones. You may not be able to see your hip flexors, but you sure can feel them in your lower body if they’re not working properly. A good physical therapist or personal trainer will show you how to unlock your hip flexors, but not everyone has the time or need for a professional. These tips should help close that gap without taking up a lot of time.